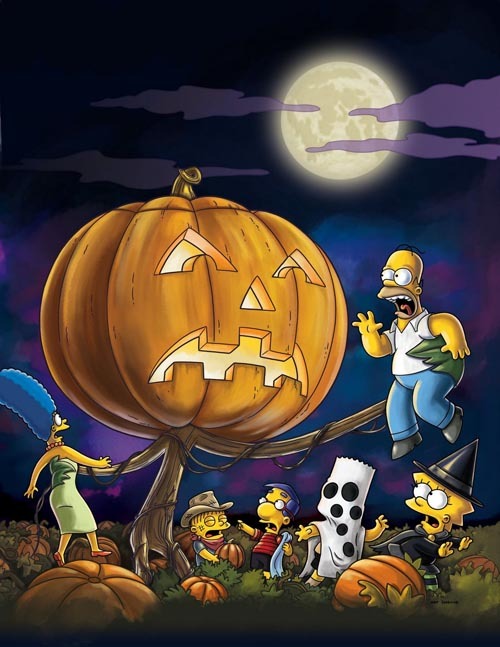 The Simpsons will be airing their 23rd installment of their Halloween episode tonight. 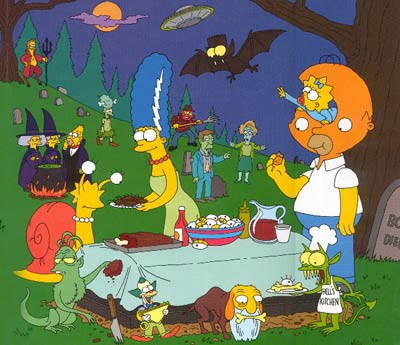 That’s right folks, they are rolling out Treehouse of Horror XXIII. 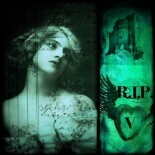 These are the times I feel old for remembering the first one. So I thought I would rundown the best ones over the years. I’m not basing the best off the whole episode but rather on the stories within the episodes. There are only a couple where the whole episode was good but in general, usually one or two of the stories are good and one or two fall short or are just dull. As you can see from this list, there are whole episodes not included and over the past 5 years, the episodes have been lacking. Here we go. 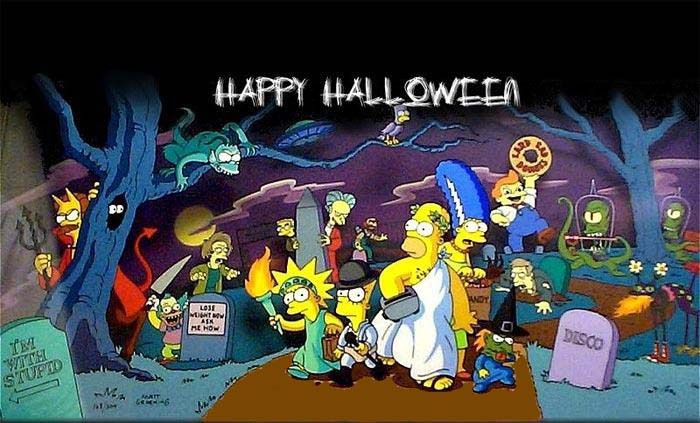 This entry was posted on October 7, 2012 by Denise in 31 Days of Halloween and tagged Halloween, Simpsons, treehouse of horror.